1) You had to be encouraged by the spring drumming counts. Where are we at on the grouse cycle? TD: “…for some period of time, (they seem to) go through fairly regular cycles of high populations and low populations. 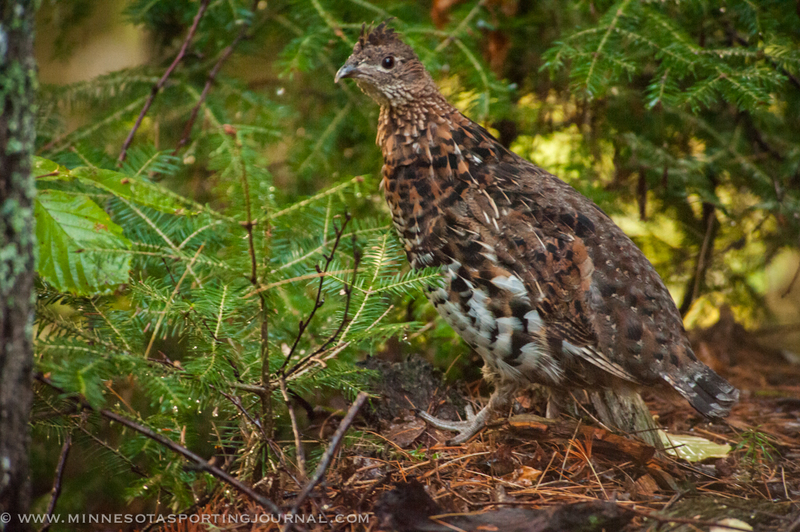 With ruffed grouse it’s approximately every ten years. Lately the year numbers in the 8 and 9 range have been the ones with the highest population. Like ’98 or 2009. Once they reach one of those highs, they tend to decline for a little while and it takes about 10 years for numbers to come back up. It looks like a roller coaster. 3) Why is their a cycle? 4) What are the limits for the different grouse species? 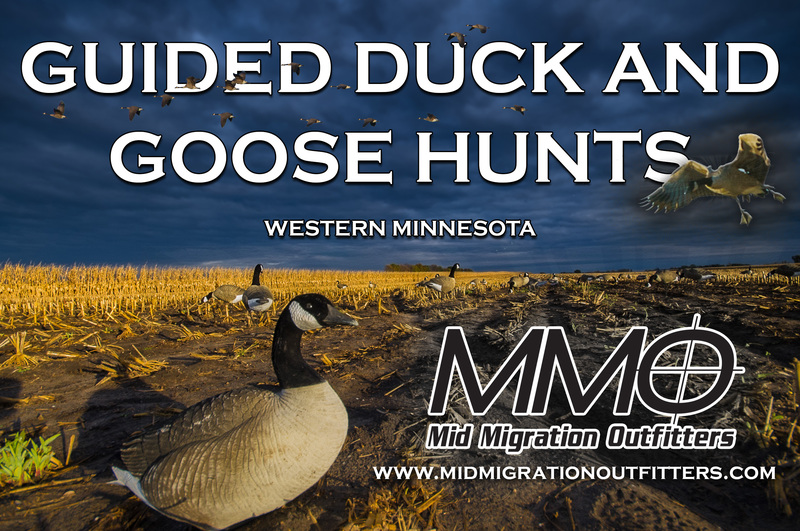 5) What size shot should be used and where should someone go for ruffed grouse? Thanks Ted! Have a good, safe opening weekend!